Welcome to Aircooled Technic, VW mechanic. 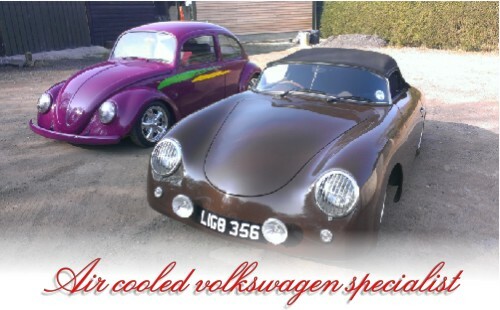 I am able to take on basic servicing of more modern VW's too, please ask. I am able to tackle most jobs, Servicing, repairs & fault diagnosis. I can do MOT's, valuations & inspections. I can fit air cooled engines & gearboxes or just a tune up. I am familiar with performance twin carb engines & great with auto electrics. The importance is to focus on quality & good value.